Salmon retention Rule Change as of December 1st. in fishing area (329) From the Mouth to Hatchery Dam. 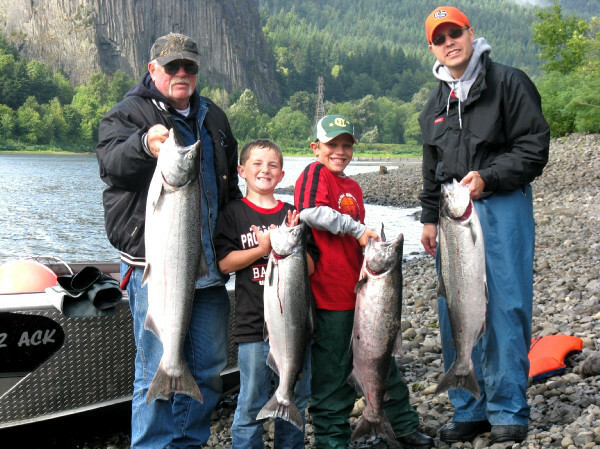 only 1 wild Coho may be retained per day release all Chinook. 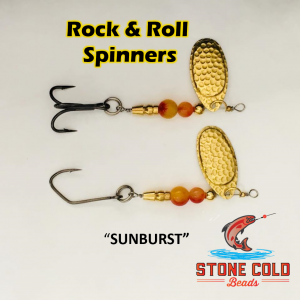 SEE WDFW REGS FOR DETAILS! 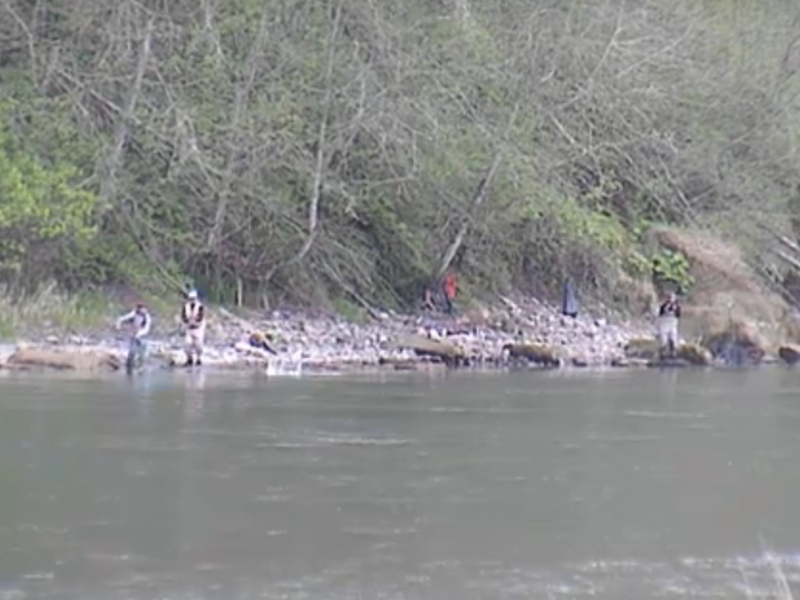 This concludes our 2014 Satsop River fishing report. 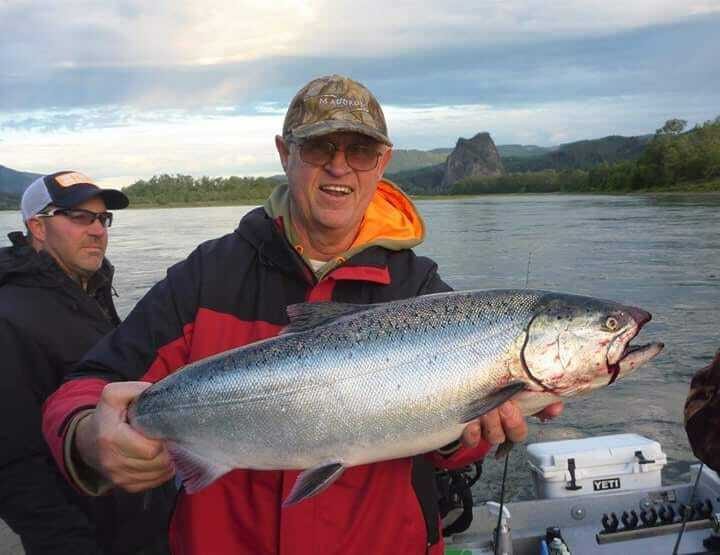 Lunker’s Guide 2014 Satsop River fishing report!